• Welcome to your midweek serve of The Purge and welcome to planet pop, Noah Cyrus! 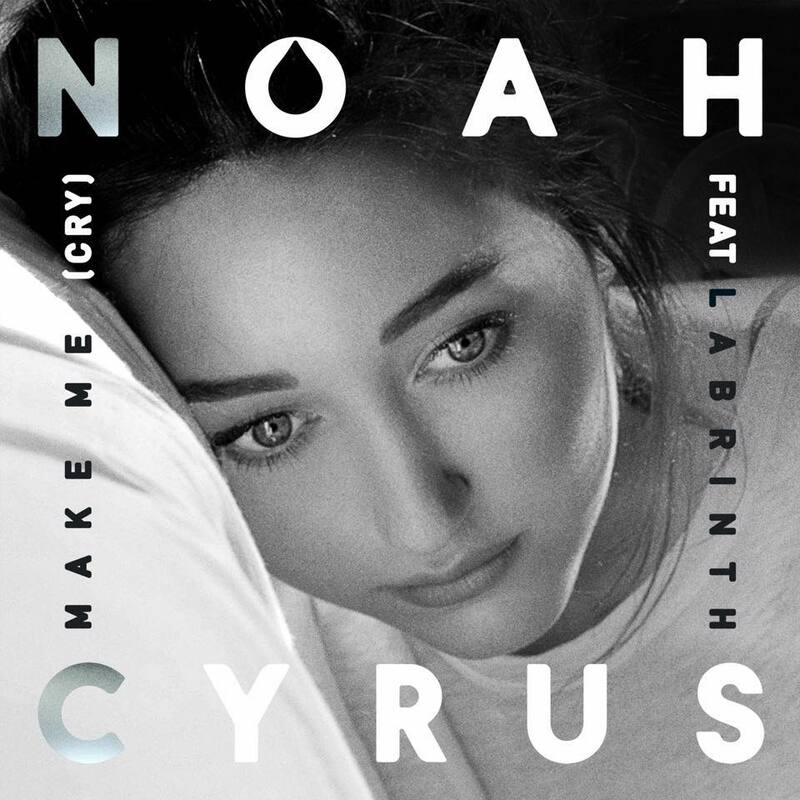 Yes, Miley’s little sister has this week dipped her toes into the pop world with her debut single ‘Make Me (Cry)’. The track was co-penned by Noah alongside Labrinth, who also appears on and produced the track. We’re told to expect the official video to land with us on Tuesday November 22. • German outfit Milky Chance are back. More than two years after almost topping the Aussie singles chart with their four times platinum chart monster ‘Stolen Dance’, the boys have released ‘Cocoon’; a track that brings together elements of “reggae, house, flamenco, pop, folk and singer-songwriter elements”. There’s no word yet on an album to follow-up their debut ‘Sadnecessary’, but ‘Cocoon’ is out now. • The doors have opened on ‘Elevator’, the new single for Melbourne outfit Holy Holy. Released yesterday, the single is a catchy pop/rock number and will see the boys kicking some serious goals ahead of the release of their just-announced sophomore album ‘Paint’. “I can’t recall how ‘Elevator’ germinated, but before we knew it we were playing this same two chords, over and over,” guitarist Oscar Dawson explains. “And it built from there, like a conversation; starting softly, then bouncing around to become louder and louder.” You’ll get two licks of ‘Paint’ as grat tracks with an album pre-order ahead of its release on February 24. 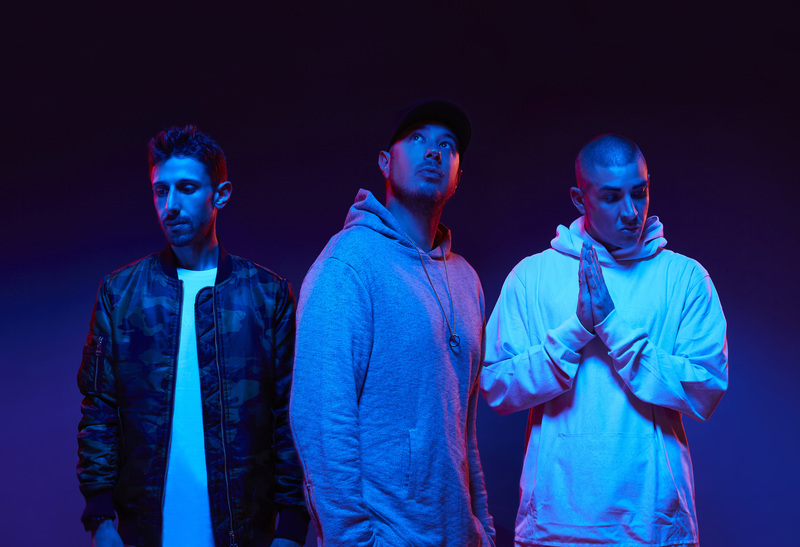 • The boys from Bliss N Eso will be back on the stage from early February, for the ‘Dopamine’ tour. They’ll play The Gov in Adelaide on February 10, 170 Russell in Melbourne on February 15, the Metro Theatre in Sydney on February 16 and The Tivoli in Brisbane on March 02. Perth misses out. Tickets for all dates are on sale from 10am on Tuesday. • Norwegian outfit Highasakite have announced an intimate one-off show in Sydney as part of their early 2017 visit. They’re here to play Southbound and Beyond The Valley Festivals, along with Field Day and a one-off headline gig in Melbourne. But now they’ve been confirmed to play the Oxford Art Factory on Tuesday January 03. You can snaffle your tickets from 10am AEDT tomorrow. • And country quartet Little Big Town have announced that, while they’re in the country for an appearance at CMC Rocks, they’ll take the opportunity to play their first ever Australian headline shows. They’ll hit the stage at the Enmore Theatre in Sydney on March 21, before zipping down to Melbourne for a show at Hamer Hall on March 22. Nashville’s Kip Moore will play the support role on both dates. Tickets for both are on sale from 10am local time tomorrow.